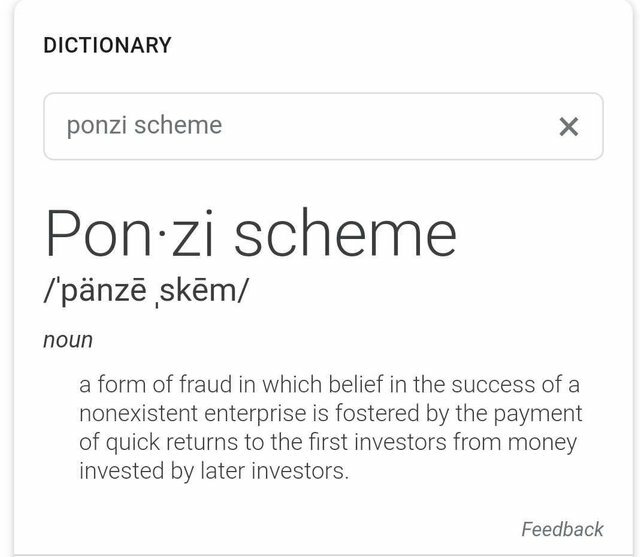 I might be an idiot but at least I understand what a ponzi scheme is. You must not have even read the definition. Either way, I'm not going to argue with you. 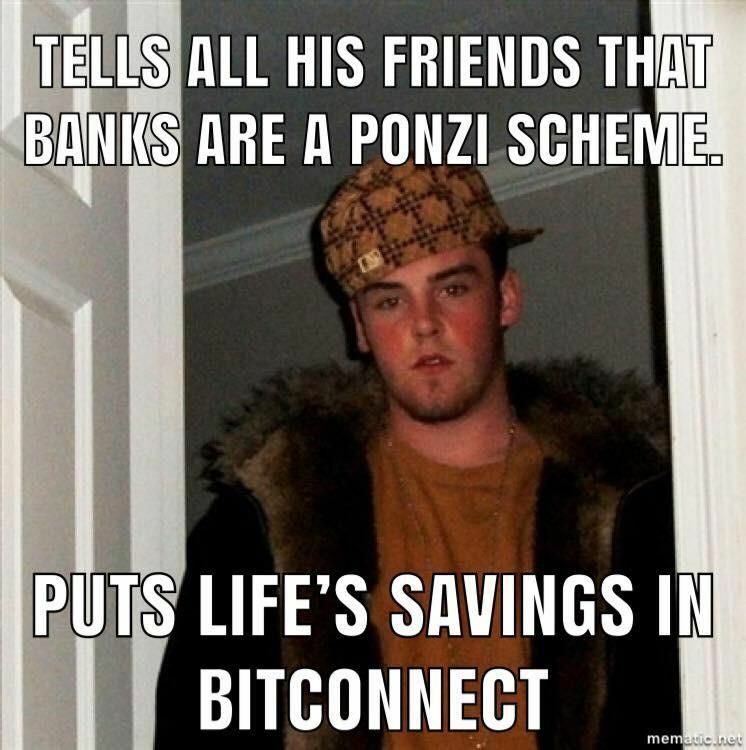 Come talk to me when you can explain how bitcoin is a ponzi scheme. Have a great day. Happy new year.